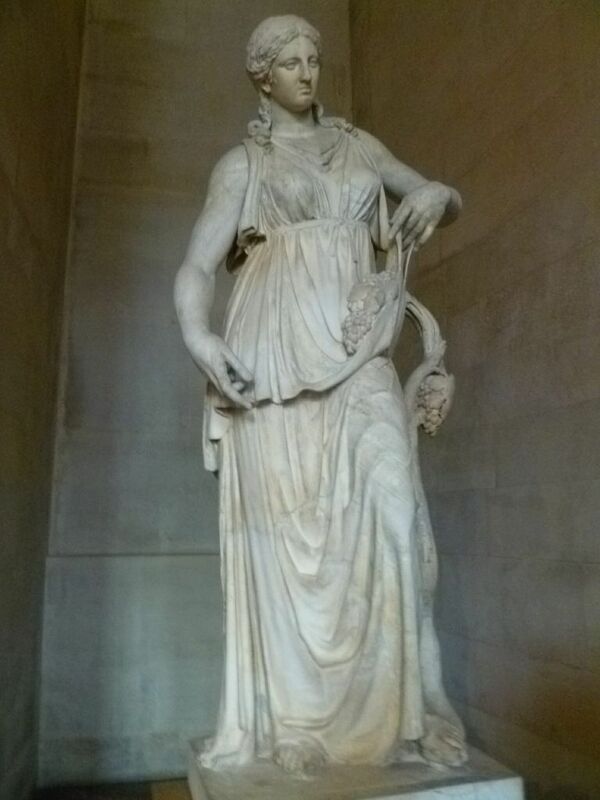 Is Big Little Lies based on Greek myth? The hit HBO show has some truly memorable characters. And we think a few of them have a lot in common with the gods of Greece and Rome. Think about it. Seems like it makes sense. It certainly wouldn’t be the first time a modern story came out of ancient myths and legends. 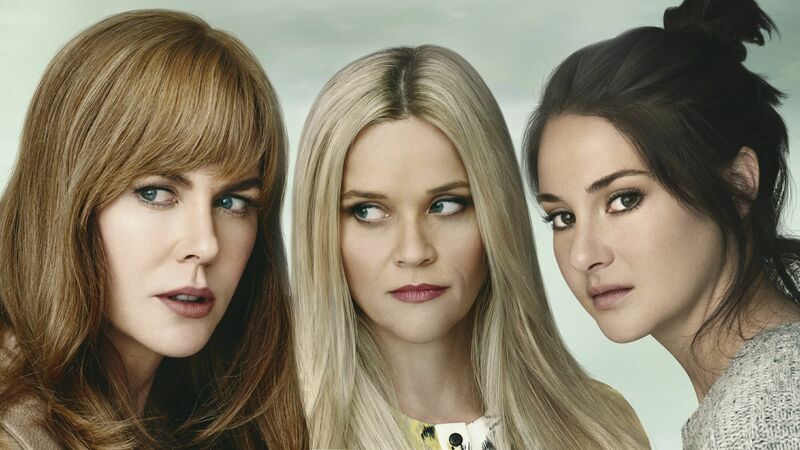 A few of our favorite Big Little Lies characters include courageous Jane (Shalene Woodley), beautiful Celeste (Nicole Kidman), and scheming Madeline (Reese Witherspoon). So here are some Big Little Lies characters that would absolutely be BFFs with the ancient deities. But here’s a warning: Spoilers ahead if you haven’t finished the season! Celeste Wright is portrayed by Nicole Kidman. She’s married to Perry, has two boys, Max and Josh, and used to be a lawyer. Though her husband at first appears to adore her, he’s actually very terrible to her. In his eyes, her beauty is her most significant quality. Furthermore, he constantly accuses her of being selfish and trying to exclude him. He psychologically torments her as well as physically. Finally, Celeste’s main seasonal arc is escape from “the monster,” a name Perry likes to call himself when play-fighting with the twins.